This lesson is more or less based on this version. 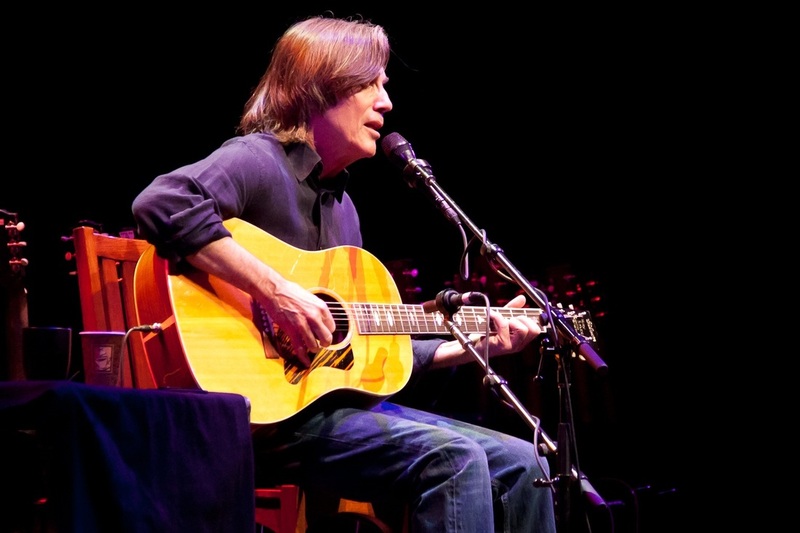 A guitar lesson on how to play the live acoustic version of "These Days" by Jackson Browne. Jackson Browne wrote this when he was just 16 and it was originally released on the 1973 album "For Every Man." That version is quite a bit different and IMHO the acoustic live version is so much better. Before he ever recorded it himself, an artist called Nico, a German model/actress/singer who did some stuff with the Velvet Underground, recorded a very terrible version of the song on her 1967 album called, "Chelsea Girl." That version was based on a finger picked electric guitar part that was actually played by Jackson Browne. After the intro IMHO, the song is basically ruined with a bunch of pretty awful sounding string parts and Nico's singing is pretty awful as well! Listen to it here. But this early version is the basis of the acoustic version he plays nowadays. There are several live versions of this on YouTube and on every one he plays it a bit different so when you learn this, although there are certain parts that are fairly strict, much of it is free and can be played however you want. A big part of this version is the thumb-over Fmajor 7th. Many people with smaller hands, including me, have trouble with thumb overs so I cheated and tuned my low E string to an F so I can play the Fmajor 7th with the open F in the bass. It makes it easier to play and it sounds great with the open string. Of course the compromise of doing this is that you have to play the G note on the low E string at the 2nd fret instead of the 3rd which is a bit strange, but still a lot easier than getting that thumb over Fmajor 7th.